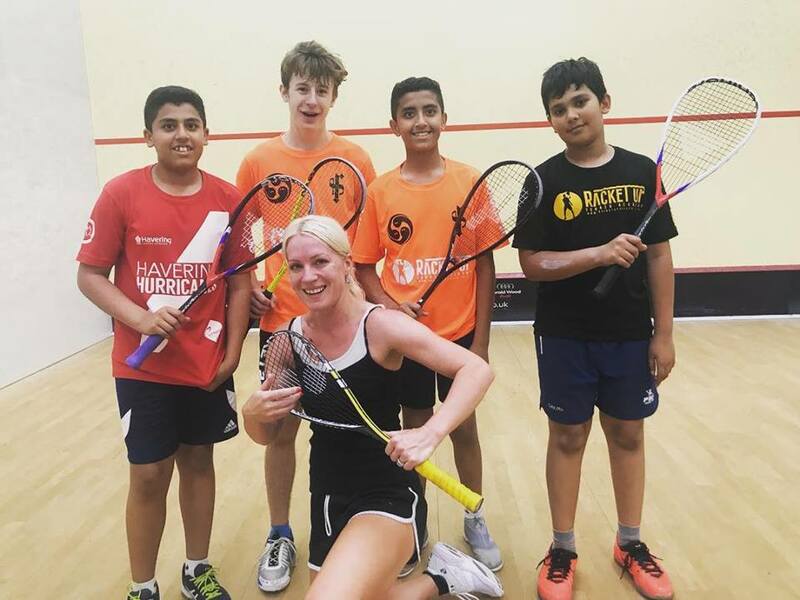 Squash players at the David Lloyd Club in Gidea Park, Essex, are celebrating tonight after learning that plans to close the courts have been put on hold. Campaign leader Laura Northeast was enjoying a family meal in a restaurant when she heard the news from delighted fellow members. The news follows a series of contradictory messages that emerged from David Lloyd Clubs on Friday. CEO Glenn Earlam announced that courts would have to make way for the introduction of a new fitness circuit called Blaze, but that he would look at ways to lessen the impact at Gidea Park, where coach Niall Engerer has tripled the membership from 70 to more than 200 in little more than a year. The same evening, club management told members that the courts were definitely due to close on September 10th. England Squash Chief Executive Keir Worth revealed earlier today that he was in regular contact with Mr Earlam and that they were planning to meet soon to discuss plans to strengthen the position of squash across the David Lloyd empire. Presumably, DL management will be keenly monitoring the introduction of their new Blaze routine at other clubs to see if it turns out to be the money-spinner they hope for.